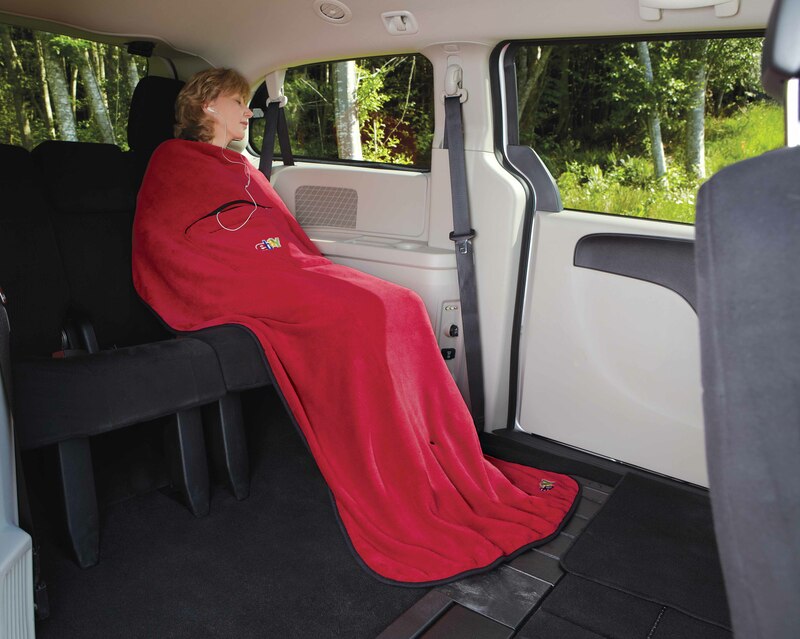 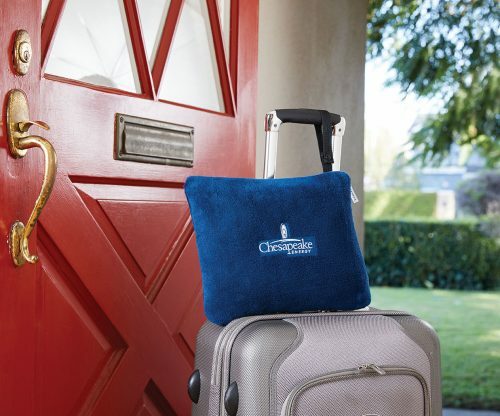 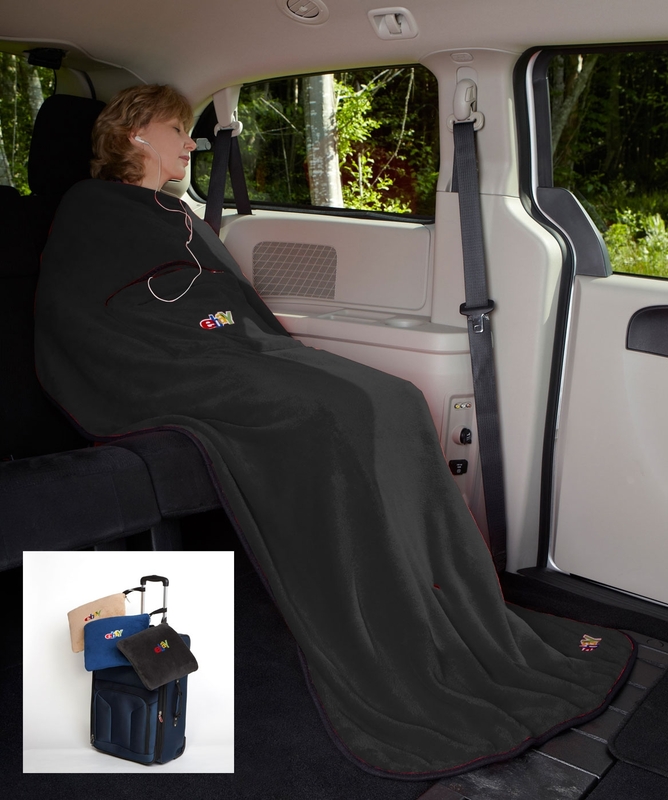 Comfortable travel just got easier with this plush Velura™ Travel Quillow, a pillow that unfolds into the perfect size travel blanket for any trip, therefore making this blanket ideal for the car or plane. 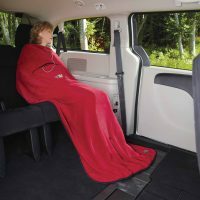 Warm, lightweight, and luxurious, this blanket is breathable and also feels great against your skin. Cozier than any airline blanket, bring it on your next flight and warm yourself with its built-in foot pocket. 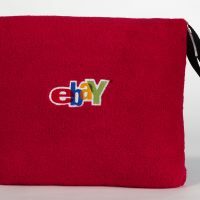 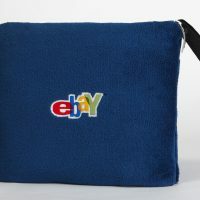 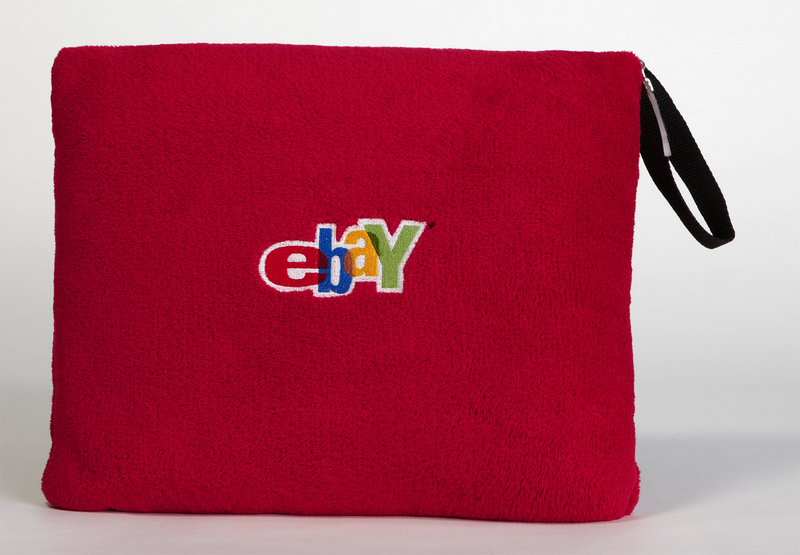 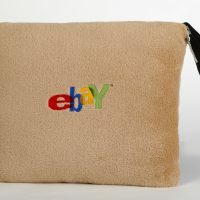 Also includes a zippered front pocket that safely holds eyeglasses, books, musical devices and other accessories. 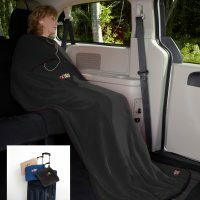 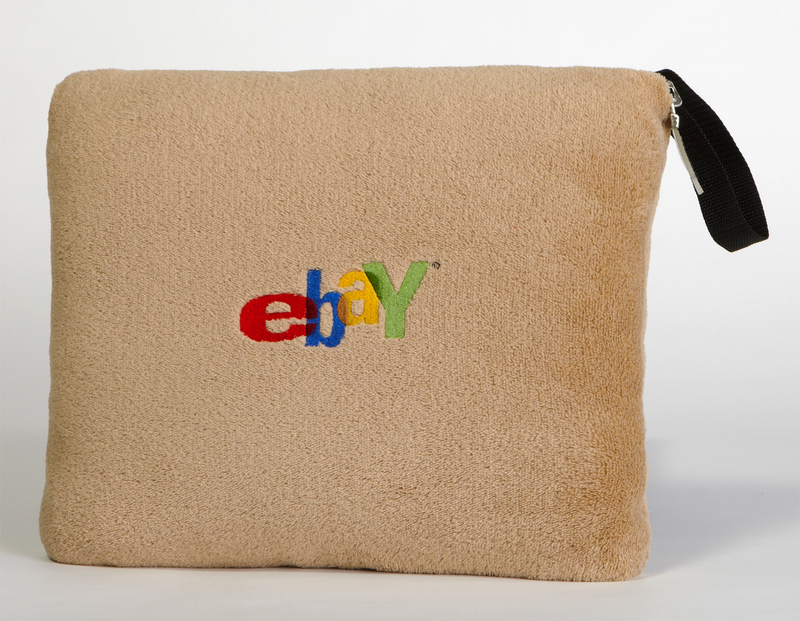 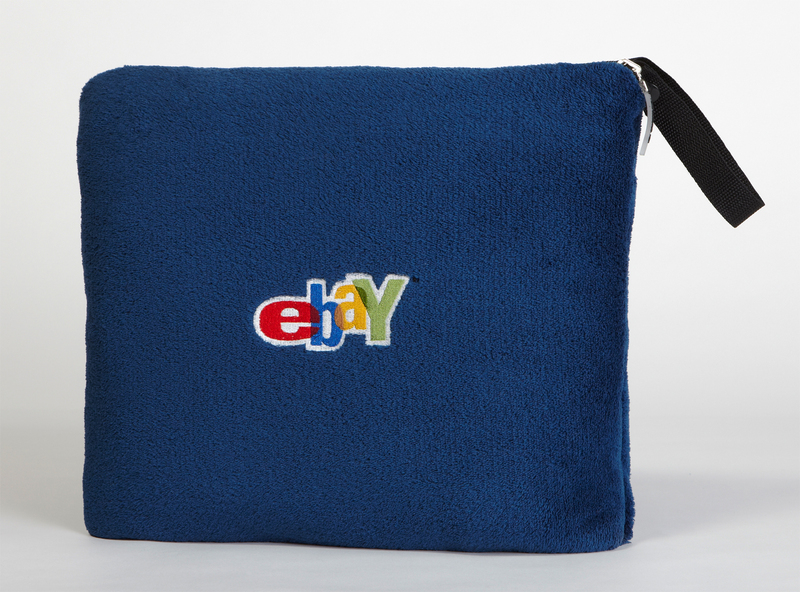 This super-soft blanket folds up into its own integrated pouch, barely taking up any room in your hand luggage. 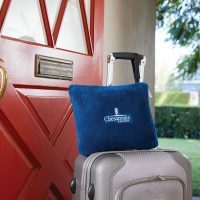 And the snap feature on the strap allows the pillow to easily attach to the outside of any bag, meaning it’s easy to keep with you on the go. 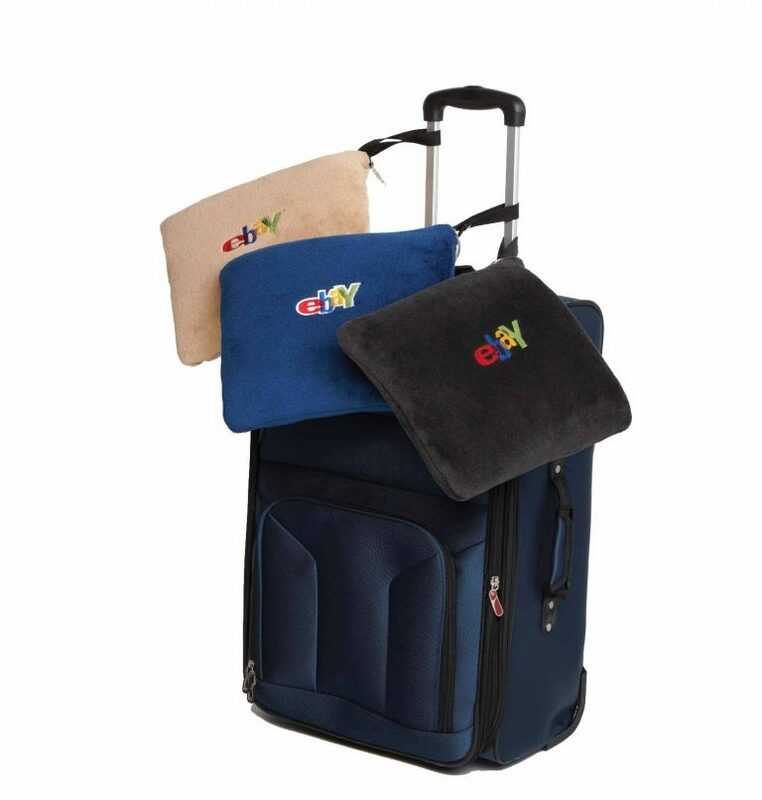 View our full Quillow collection.